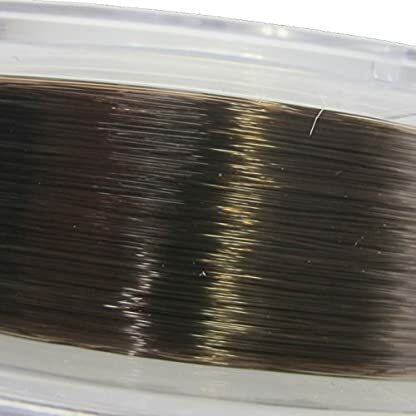 Exceptionally high knot strength and super tough and robust for continual use. 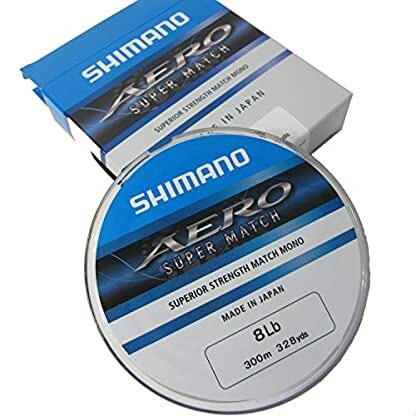 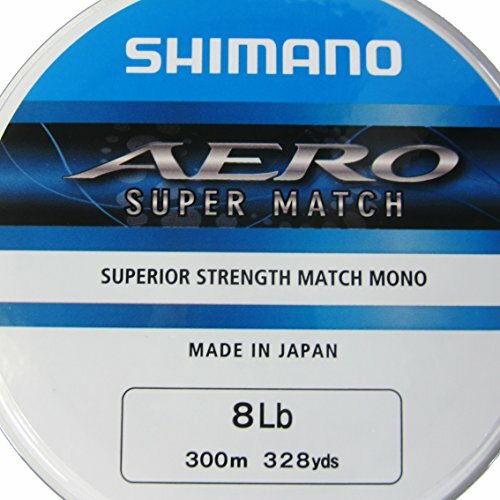 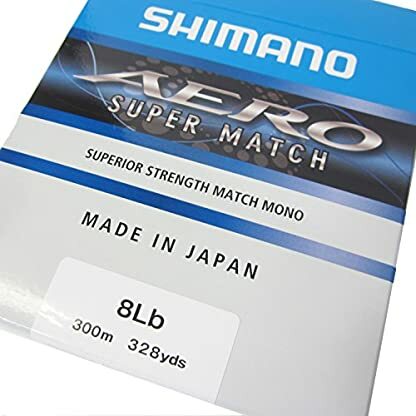 Aero Super Match from Shimano is its newest line and one that may be set to get heads turning. 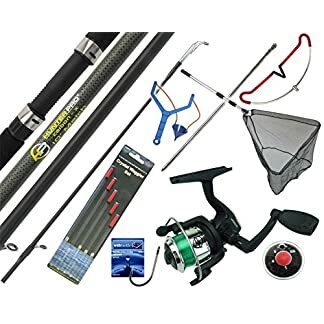 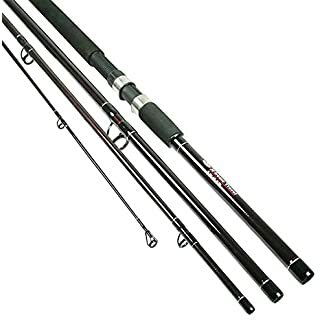 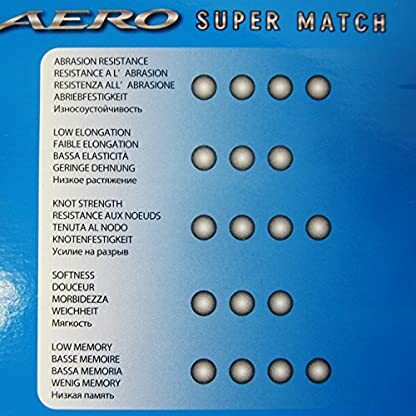 Stronger than other lines in its class, the brand new Aero Super Match is a tough line that may take the knocks of constant casting and fish playing in big weight situations. 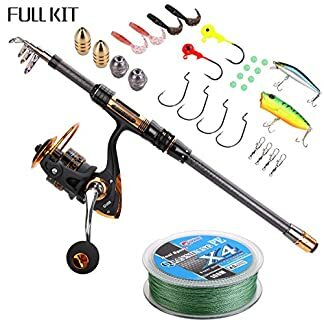 A really perfect addition to the tackle box of any match angler.